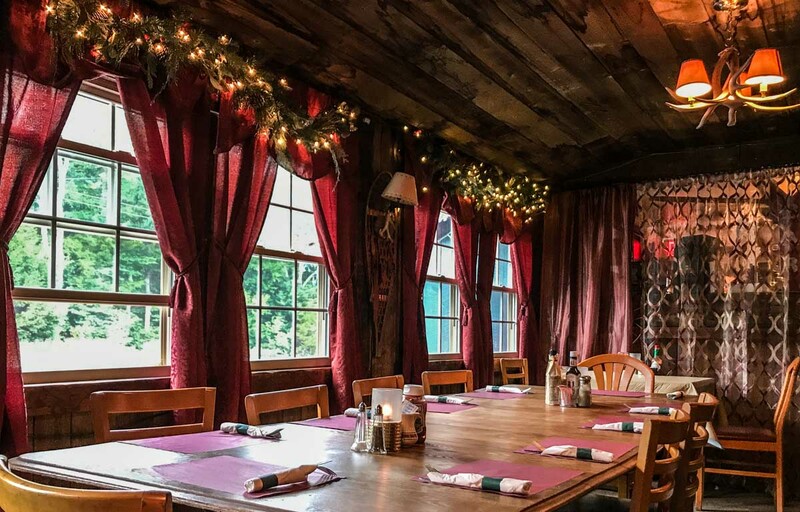 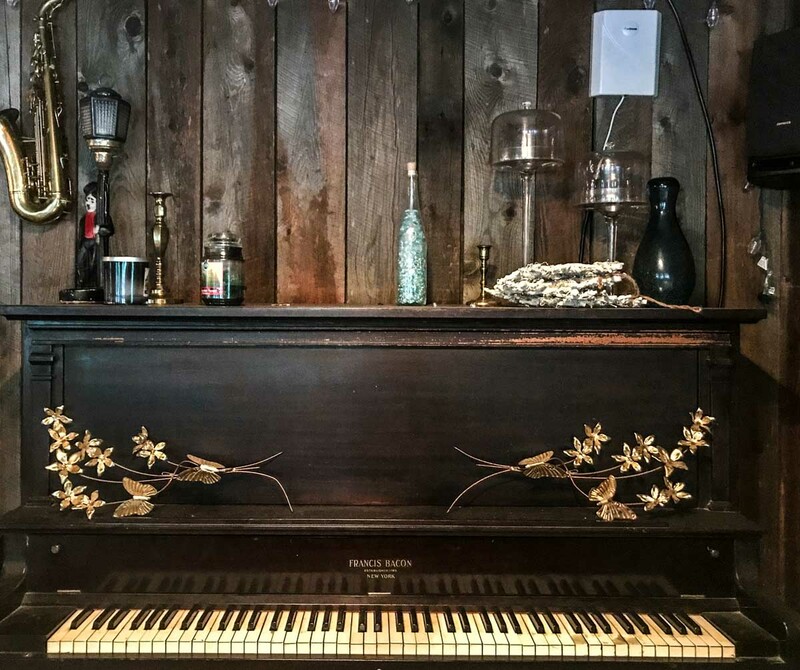 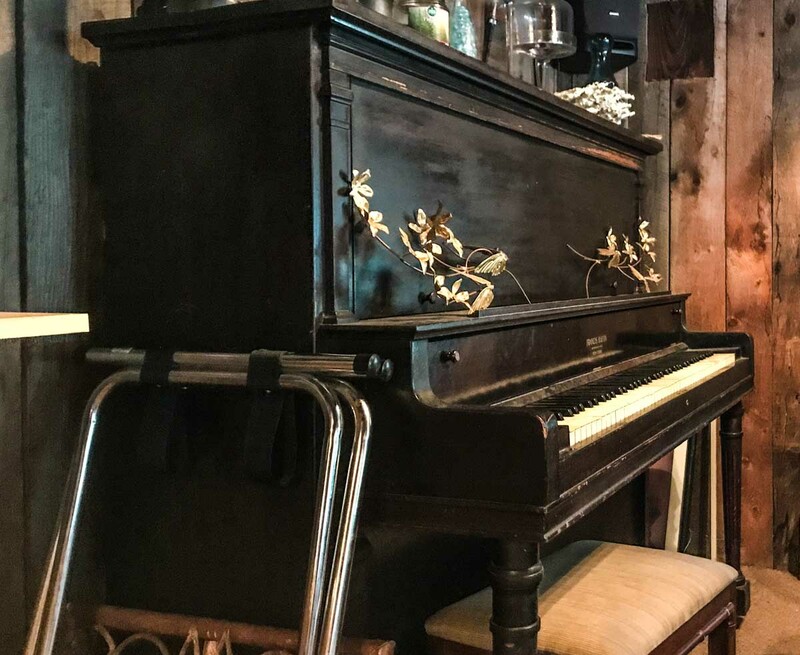 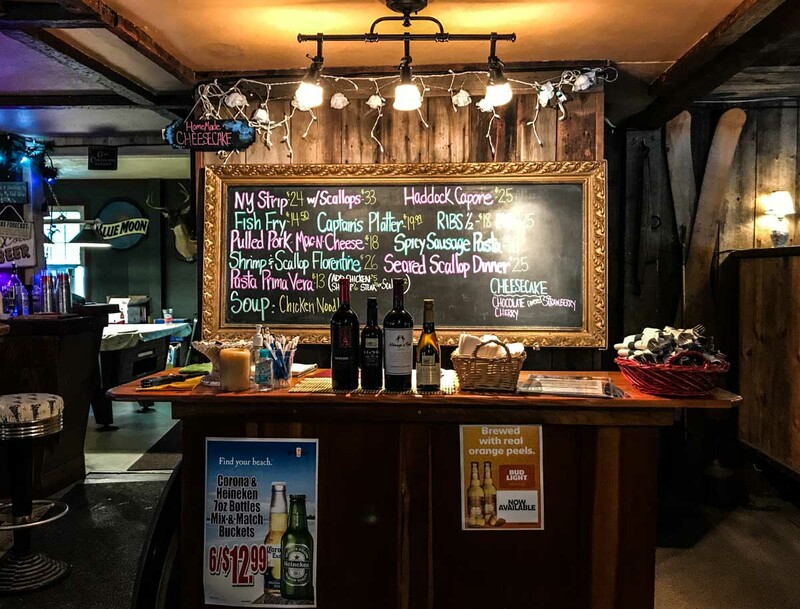 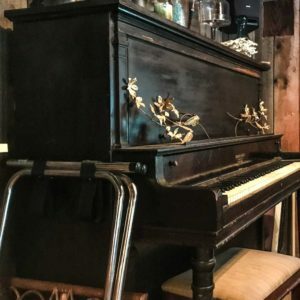 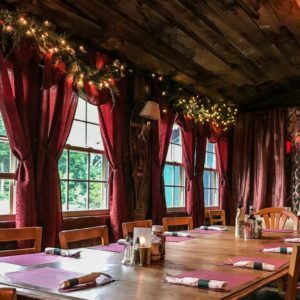 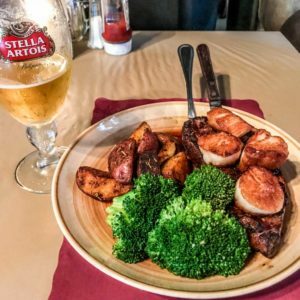 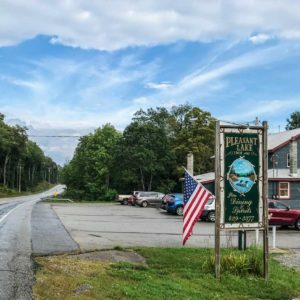 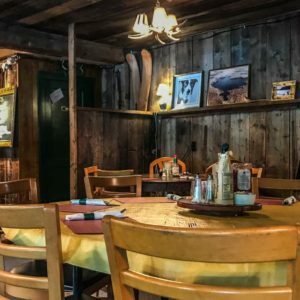 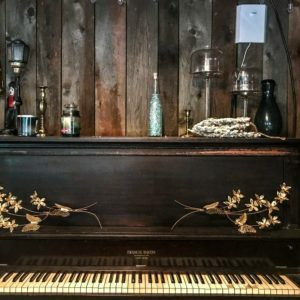 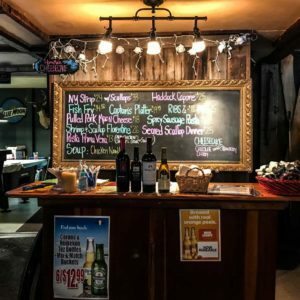 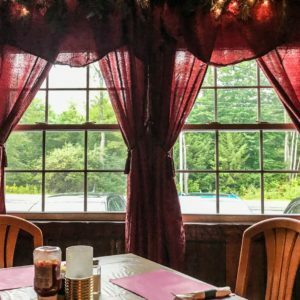 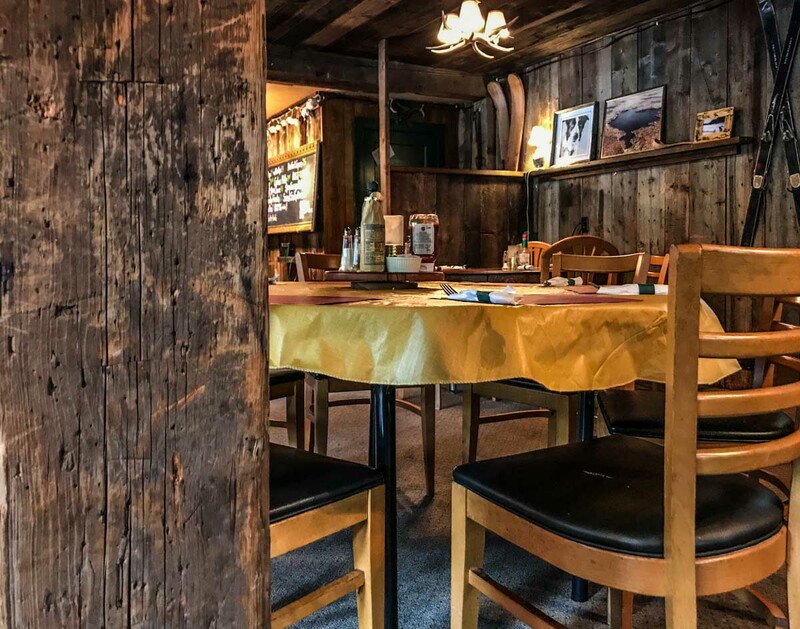 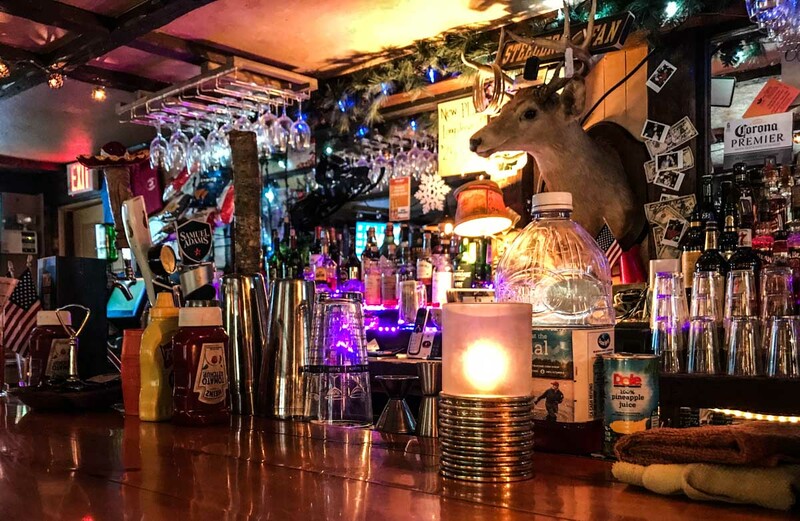 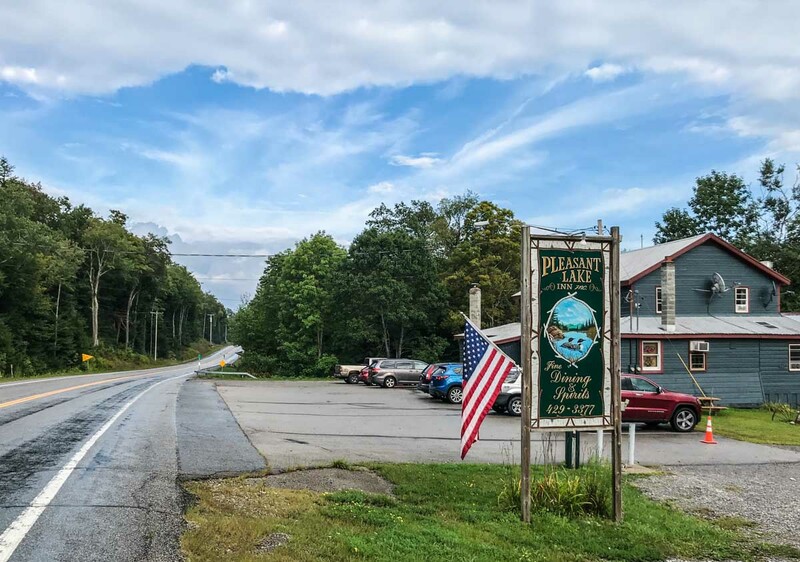 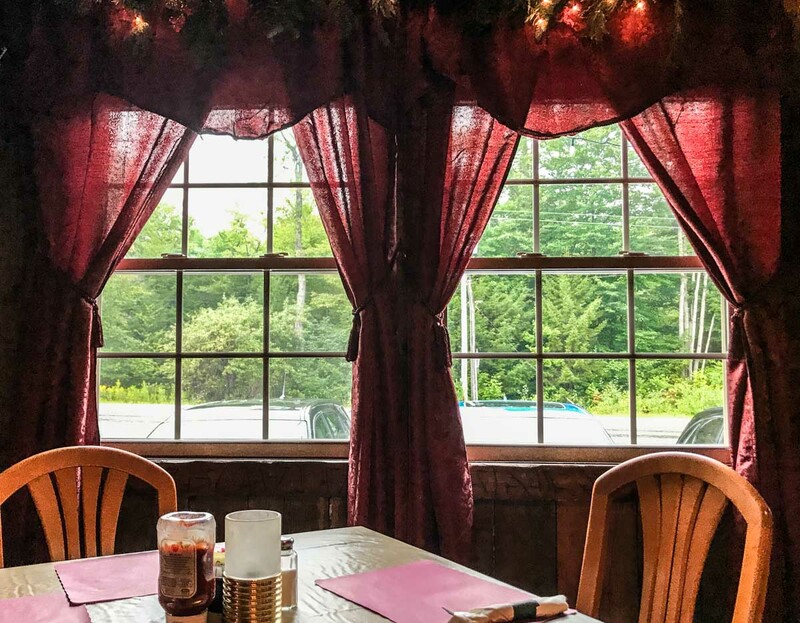 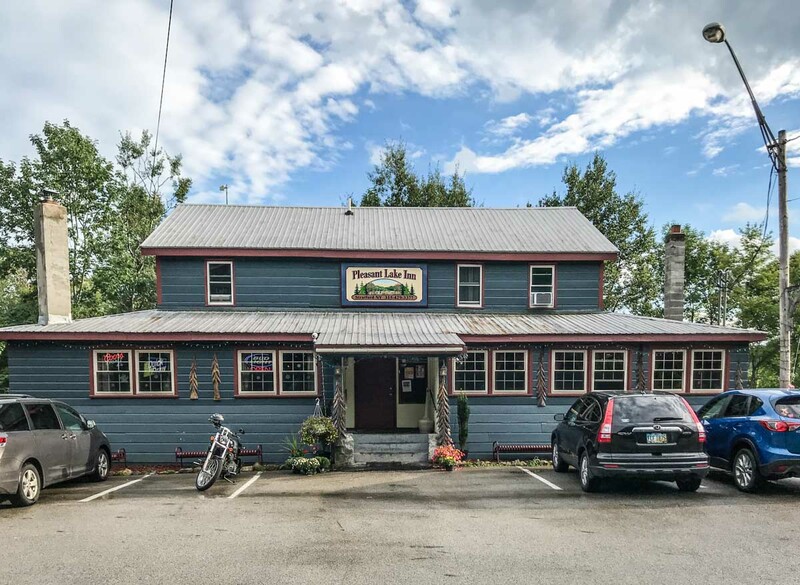 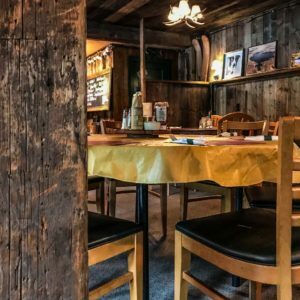 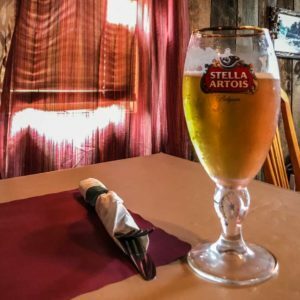 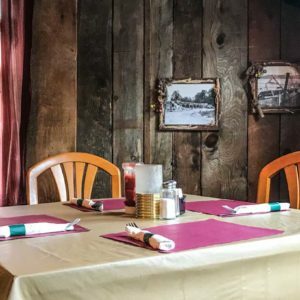 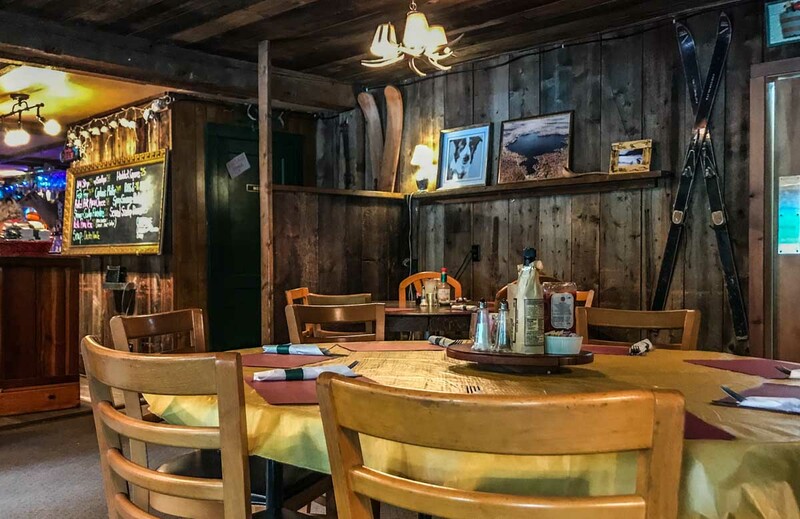 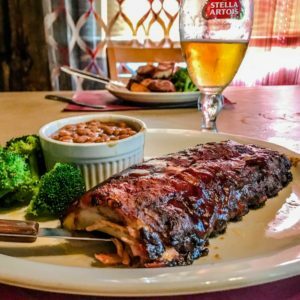 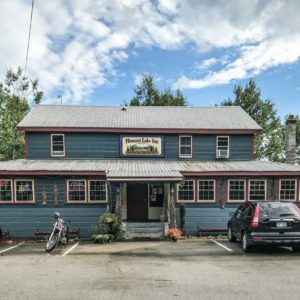 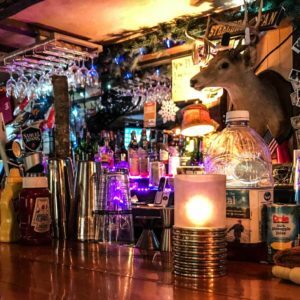 The Pleasant Lake Inn Restaurant and hearth-side lounge offers a welcome stop while enjoying the Great Adirondacks in Fulton County, NY. 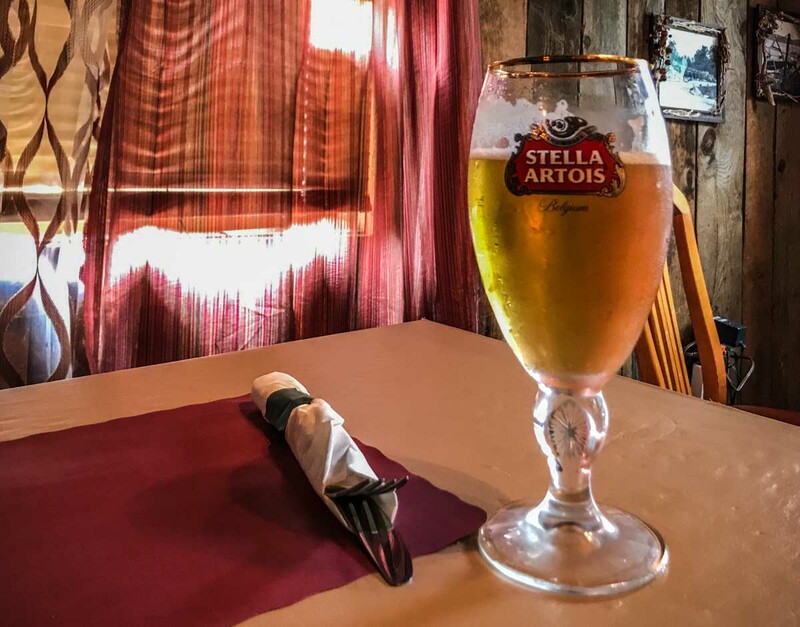 Fresh foods, and beverages, lovingly prepared for you in a cozy and friendly environment. 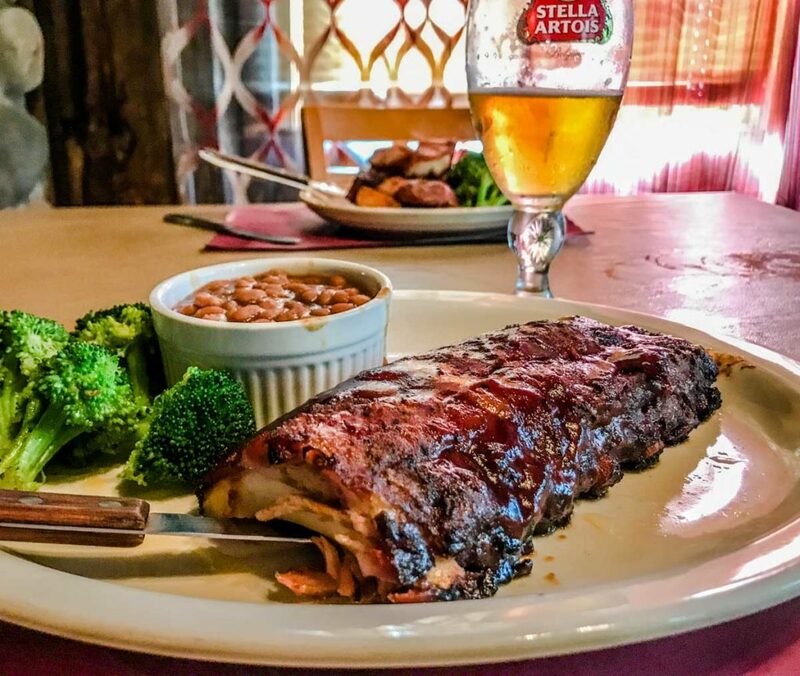 We offer regular specials, so be sure to ask about our special entrees and desserts. 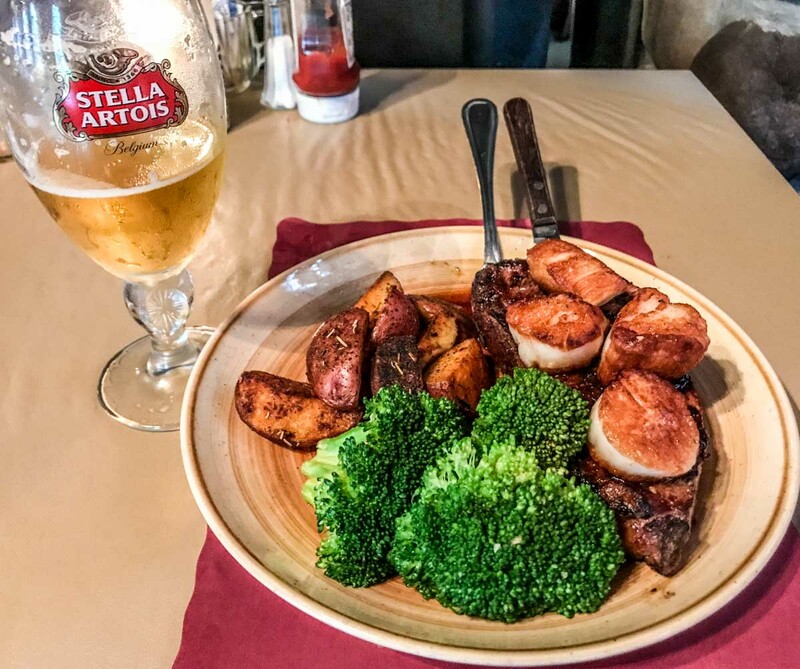 Reservations and walk-ins are always welcome. 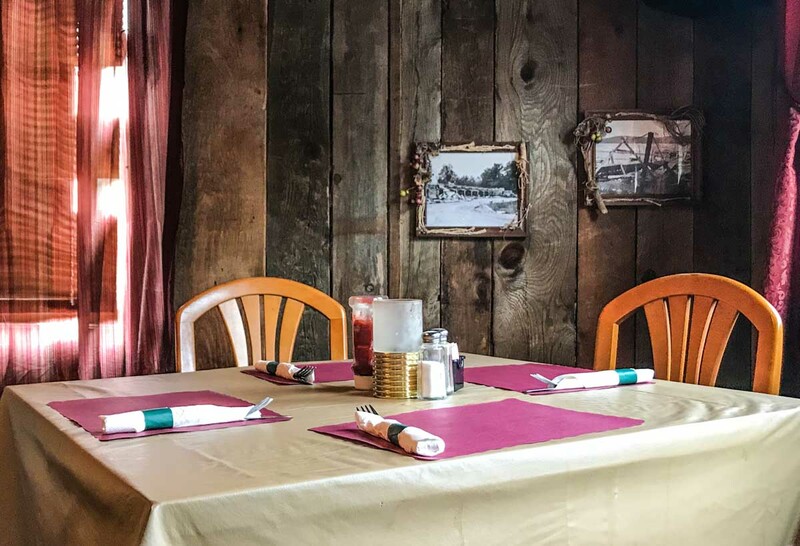 Whether you want take out or eat-in service, we can accommodate groups and kids with a full waiter service.